“Daring each other to love God and our neighbors” requires a commitment. During the month of October, we will consider our level of Christian commitment. We will have opportunity to do this during worship and individually. Each one of us will be encouraged to think about what we do as Christians and why. We will also reflect on what we might accomplish together. 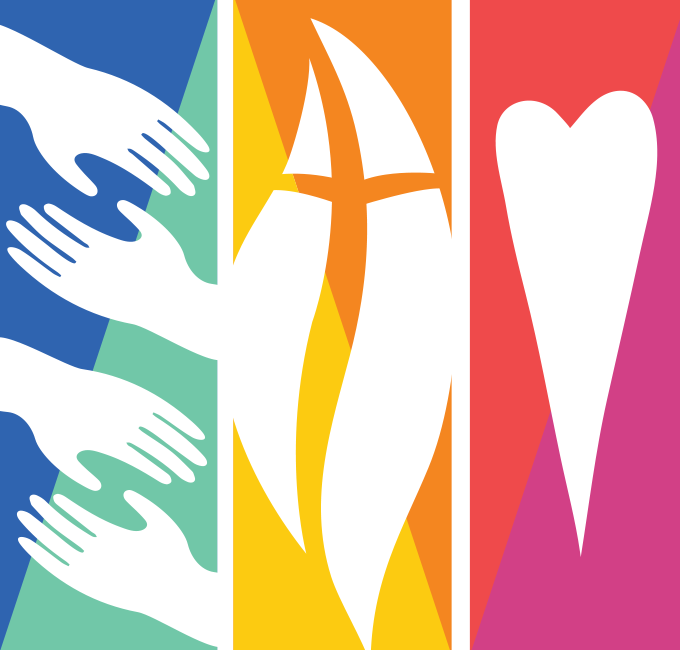 October is typically stewardship month at University United Methodist Church but our focus will be broader. When one unites with a United Methodist congregation vows are taken to support one another with our prayers, presence, gifts and service. These four vows will be considered in turn each Sunday in October. You will receive a few letters in the mail. Bulletin inserts, Tower Alert articles and Facebook posts will carry weekly messages about renewing or making a commitment. This will be more than a financial commitment. You will be asked to make commitments to worship attendance, volunteer and service opportunities in the church and the community, Bible reading and study, prayer, intentional faith development and more. On November 4, we will have an opportunity to make our commitments in worship. Over the next five weeks we will consider our Christian commitment. We will consider our commitment to one another, to God and to our church. This will be a time for us all to learn, pray, serve, and grow as we challenge ourselves and each other to dare to love God and our neighbor. Next week we will consider our commitment to pray for one another.